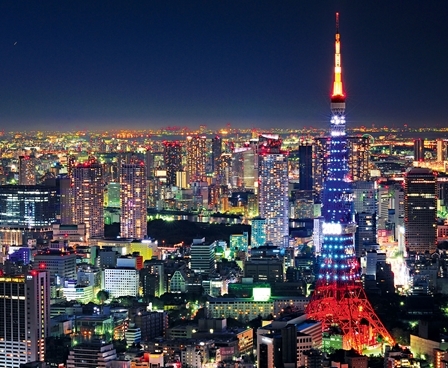 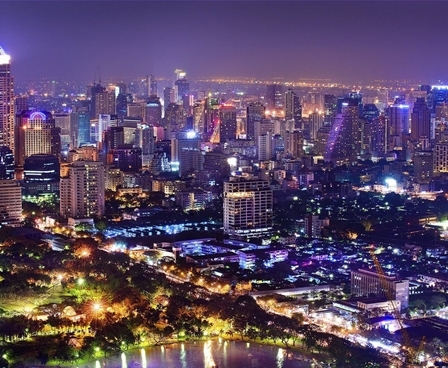 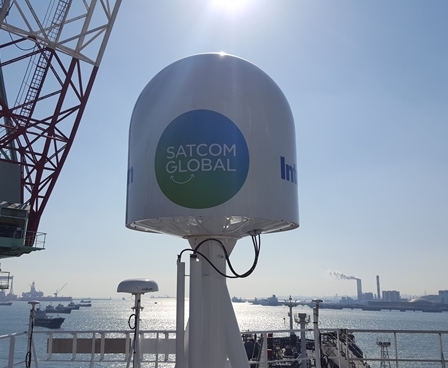 We are delighted to announce that as of today, Aura VSAT customers have been successfully transitioned onto SES-12, the brand new HTS satellite from SES, which is expected to enhance the Aura service with coverage across Asia-Pacific and the Middle East. 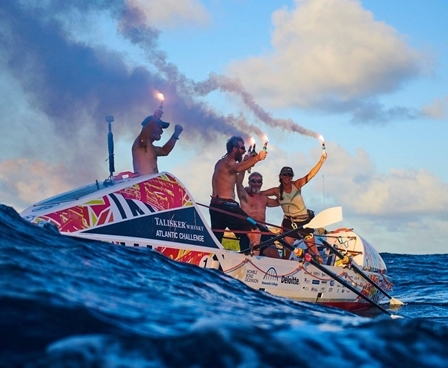 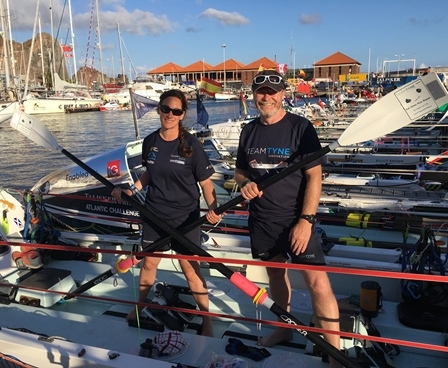 On their triumphant return from the Talisker Whisky Atlantic Challenge, we interviewed Team Tyne Innovation about their adventure, and in this two-part series we will share their interesting, funny, and challenging experiences. 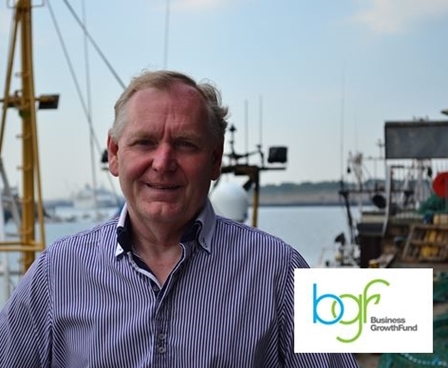 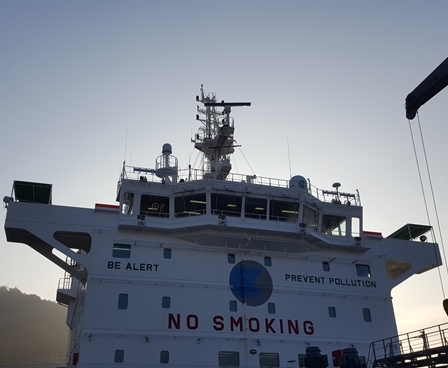 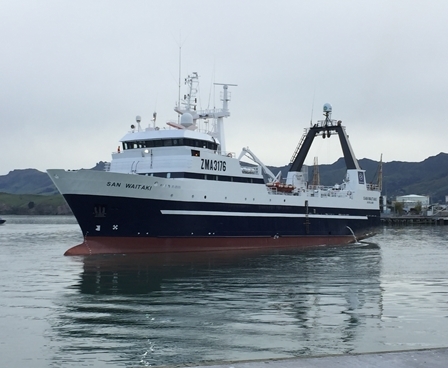 New Zealand based Sanford Ltd, a world leader in sustainable fishing practices has installed Satcom Global’s Aura VSAT service across their deep-water and inshore fleets. 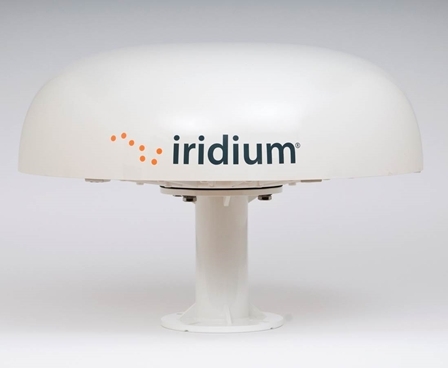 26th February 2019 Iridium Certus is taking the market by storm – here’s the things you need to know! 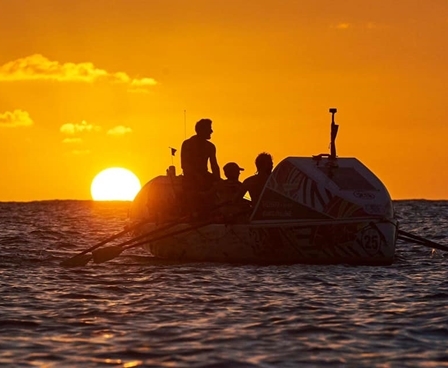 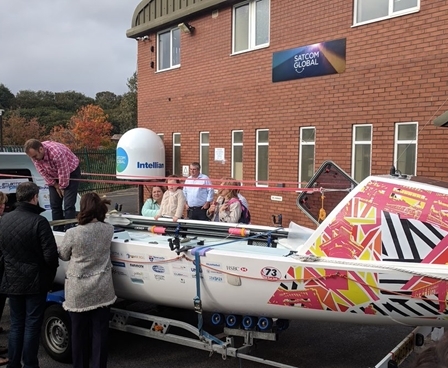 Satcom Global along with partner OCENS, is supporting Team Tyne Innovation in taking part in the ‘world’s toughest row’ 3000 miles across the Atlantic, beginning this December. 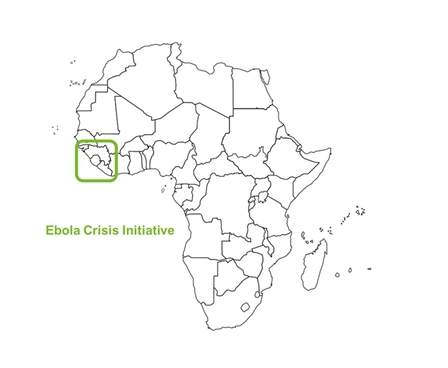 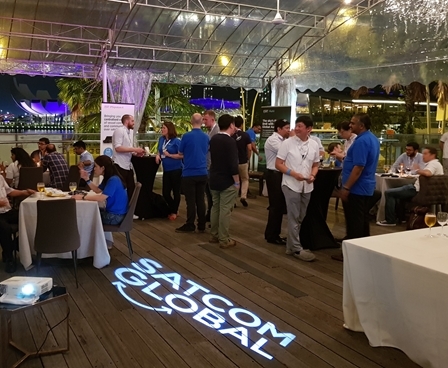 4th September 2018 Satcom Global highlights National Preparedness Month – are you prepared? 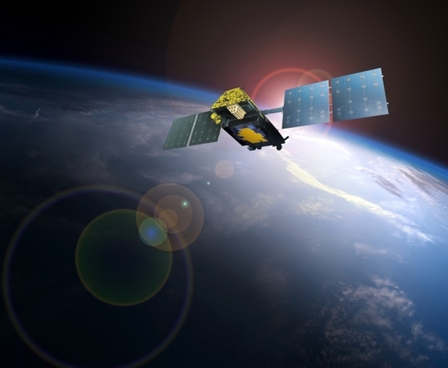 Please see our latest article for notice of I-3 to I-4 satellite migration for Inmarsat C and Fleet 77 services. 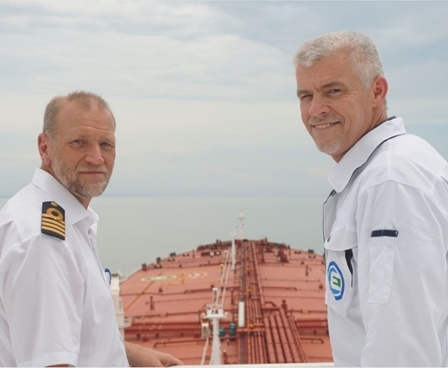 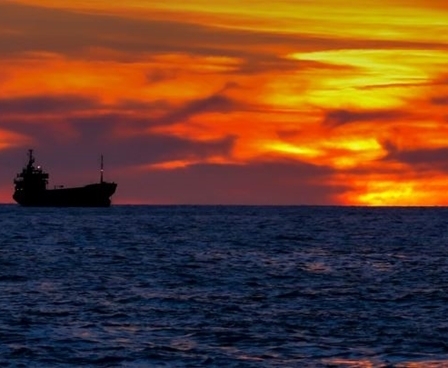 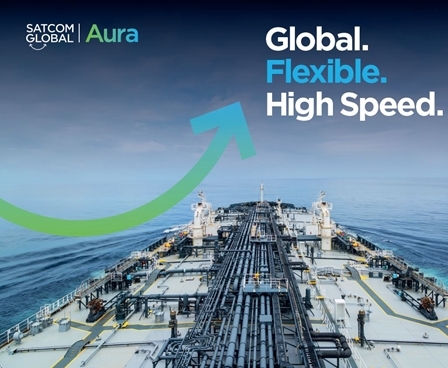 Antwerp based Euronav, the largest NYSE listed independent crude oil tanker company in the world, has signed a deal with Satcom Global for its Aura Ku-Band VSAT service. 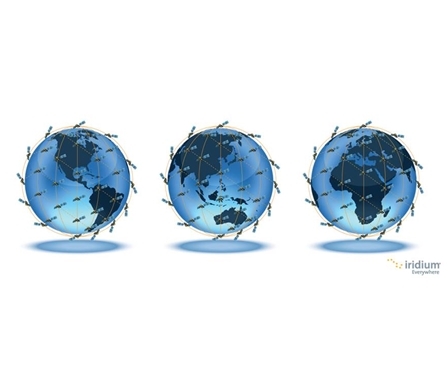 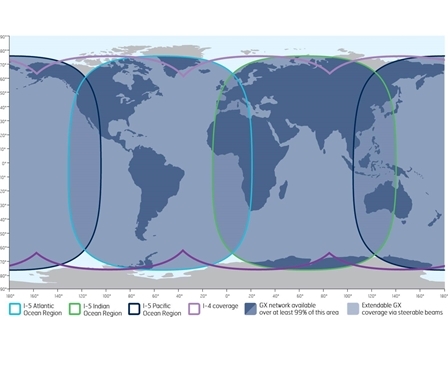 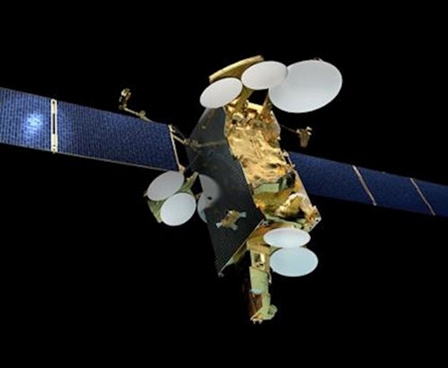 With Satcom Global Aura on-board, Euronav’s fleet will benefit from a global service that provides guaranteed bandwidth via a generous Committed Information Rate (CIR). 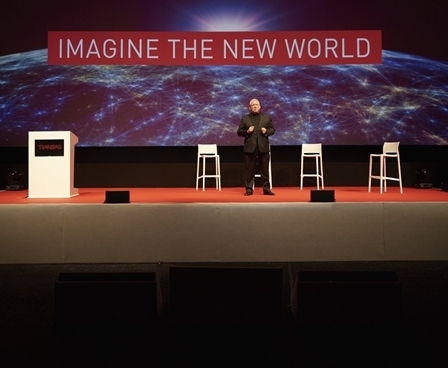 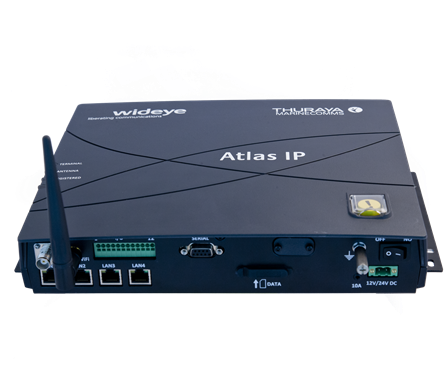 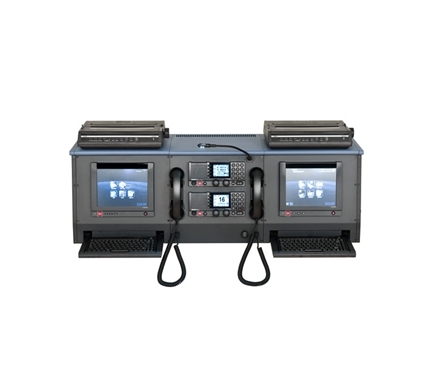 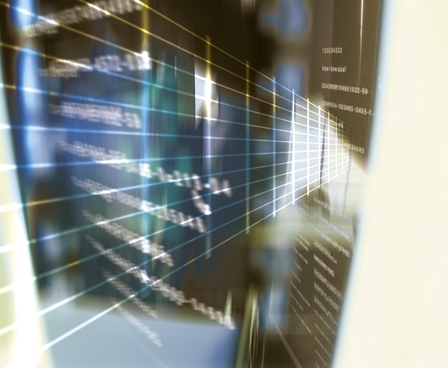 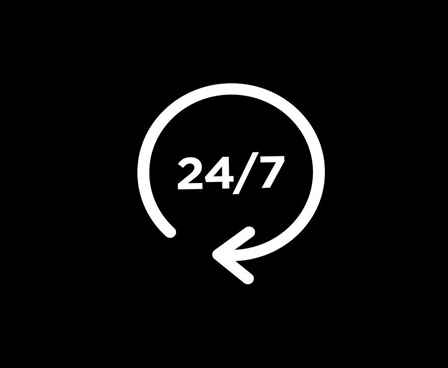 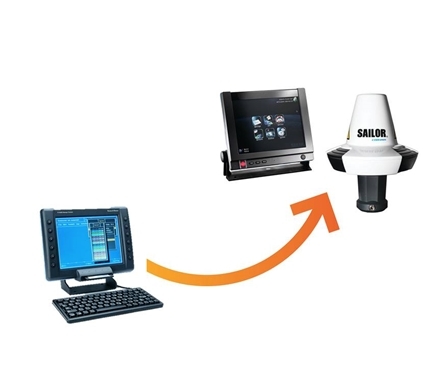 The crew will experience significantly enhanced connectivity while business critical applications are supported with ease. 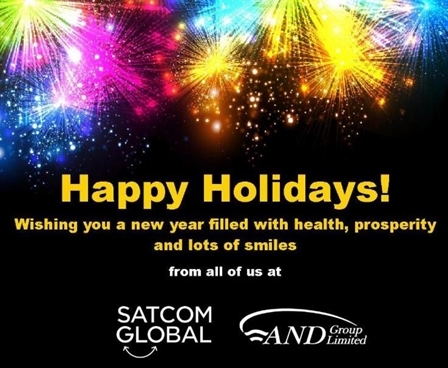 Happy Holidays to all our friends around the world. 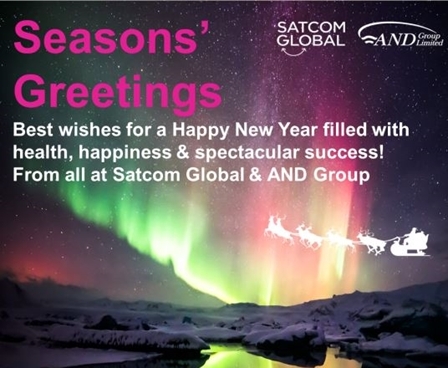 Wishing you all a prosperous and Happy New Year! 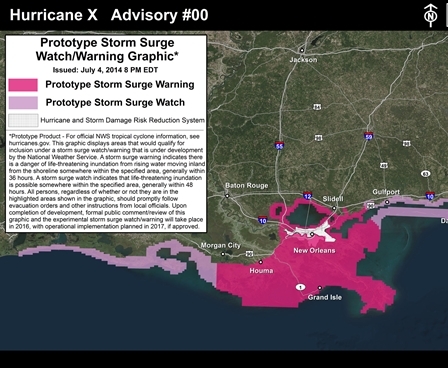 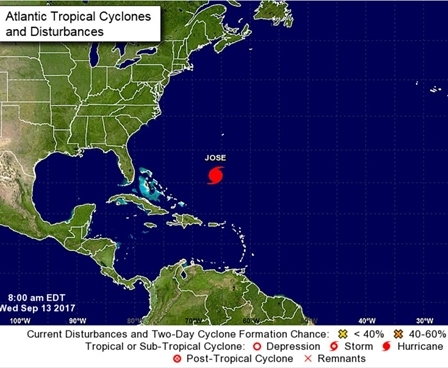 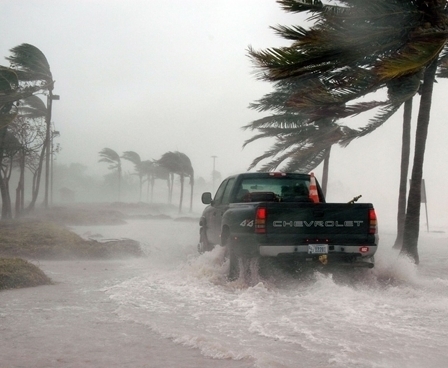 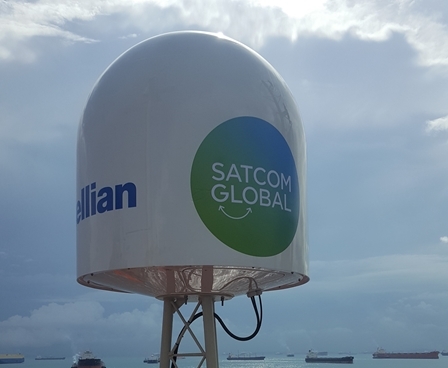 27th September 2017 What role does Satcoms play in the Hurricane Season? 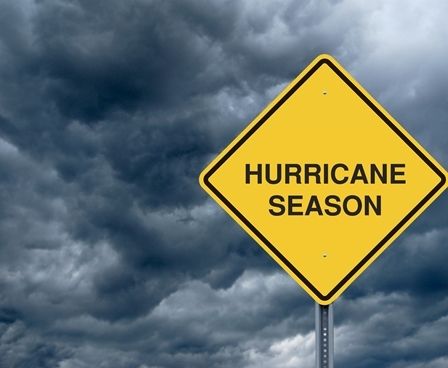 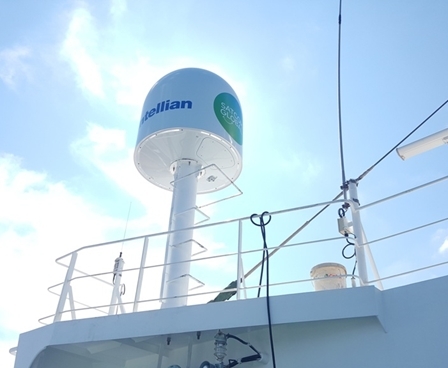 With Hurricane season at its peak across the Atlantic, our knowledgeable team in the Americas have been working hard around the clock supporting customers in affected regions. 26th September 2017 Firmware Upgrades for Iridium 9555, Iridium Extreme 9575, Iridium Extreme PTT Handsets and Iridium GO! 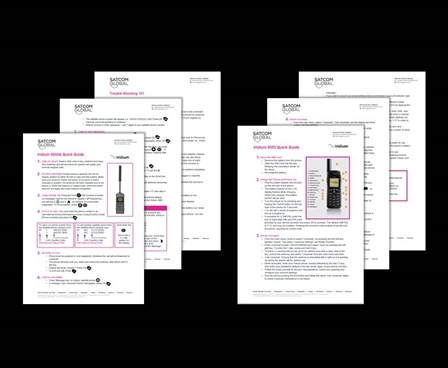 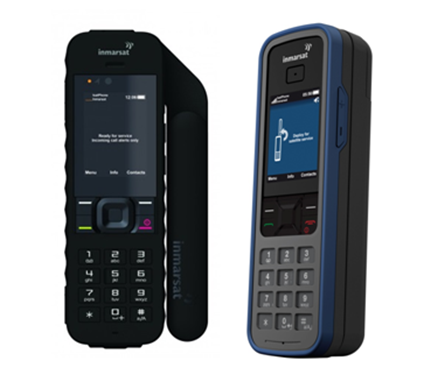 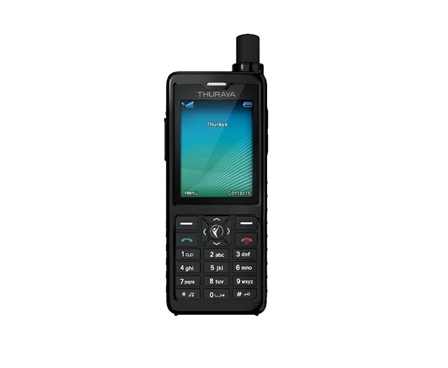 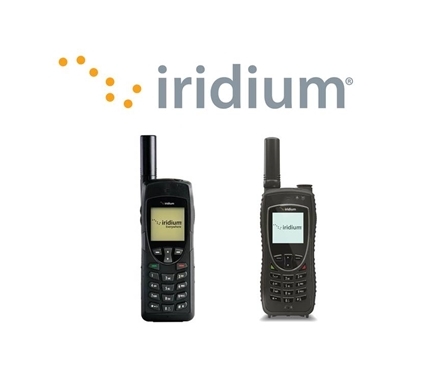 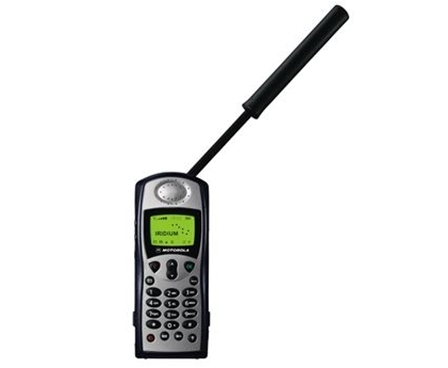 Iridium has issued recommended firmware upgrades for the Iridium 9555 and Iridium Extreme 9575 satellite phones, as well as the Iridium Extreme PTT handset and the Iridium GO! 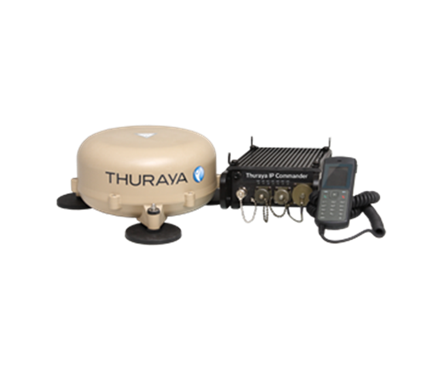 7th September 2017 Is your satellite phone ready for an emergency? 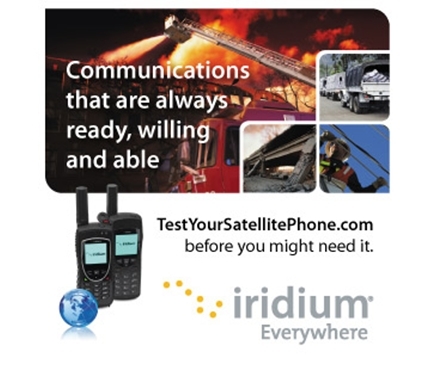 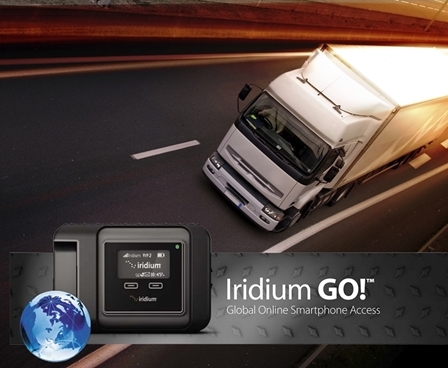 4th August 2017 New Iridium PTT plans bring increased value to remote group communications! 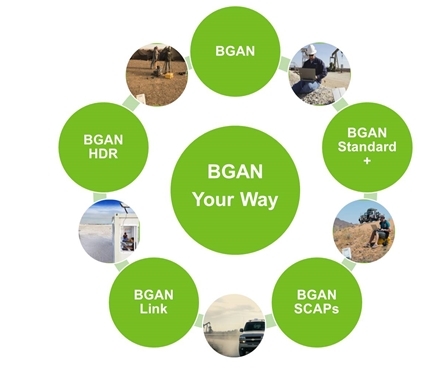 20th July 2017 BGAN Your Way: Which BGAN service is for you? 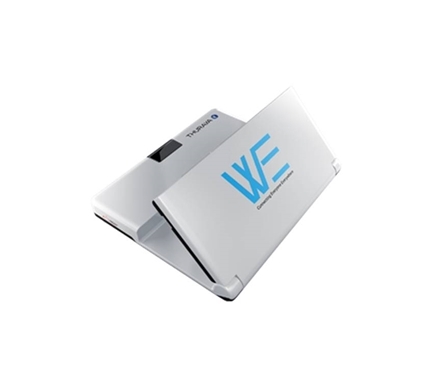 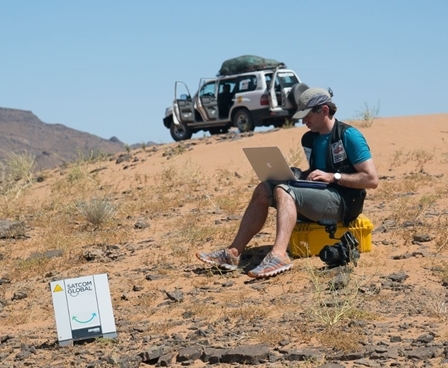 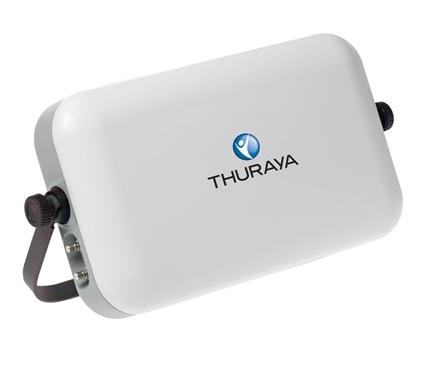 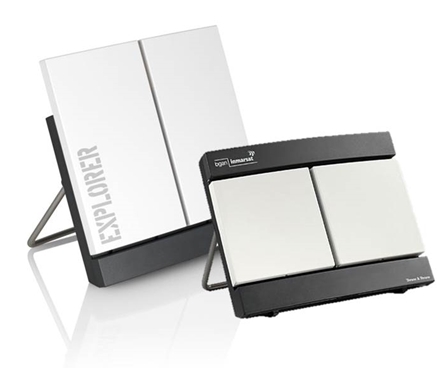 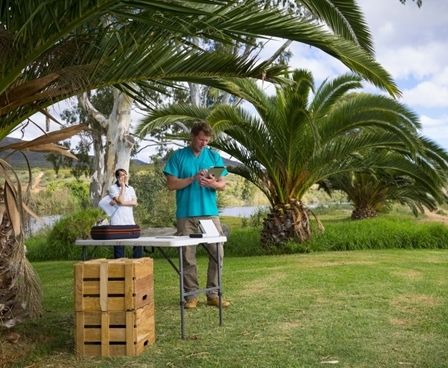 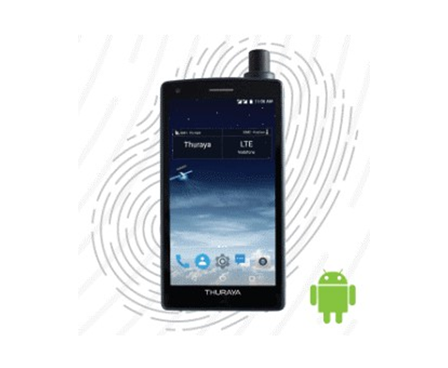 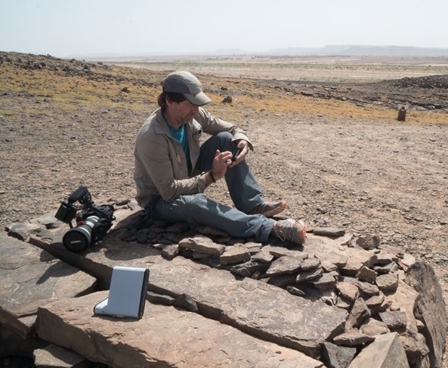 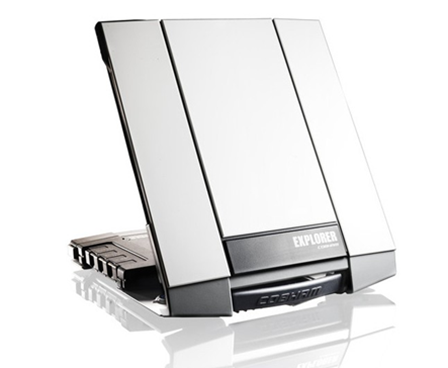 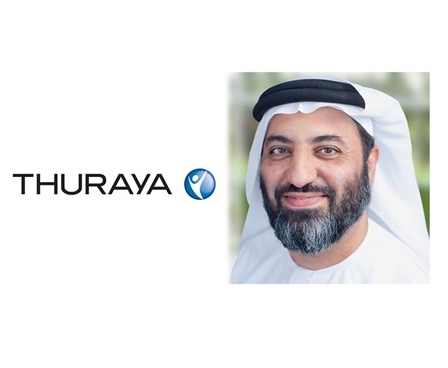 Thuraya has announced the launch of the Thuraya WE satellite and LTE portable Wi-Fi Hotspot to meet the growing global demand for wireless data connectivity. 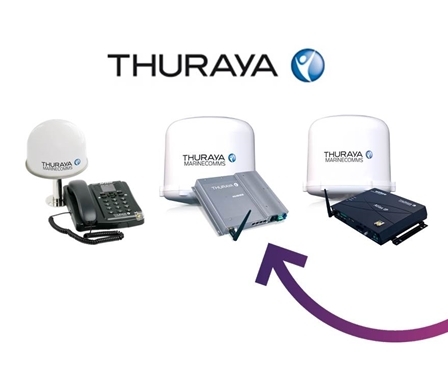 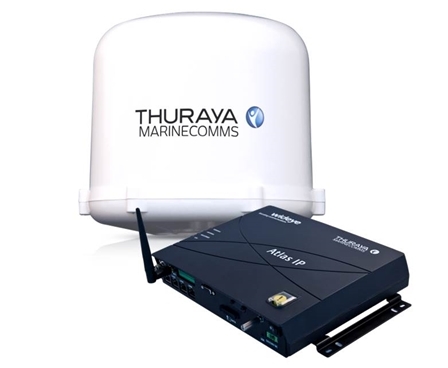 Developed in collaboration with Beam Communications, Thuraya WE bridges the gap between satellite and GSM broadband services. 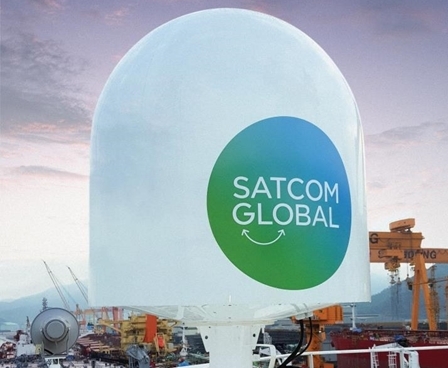 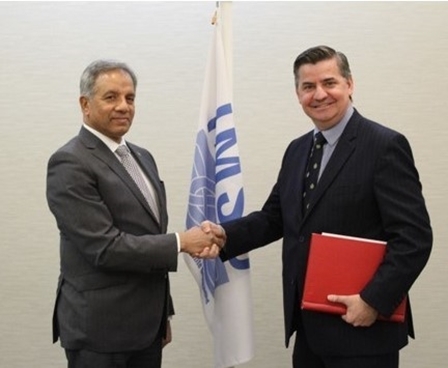 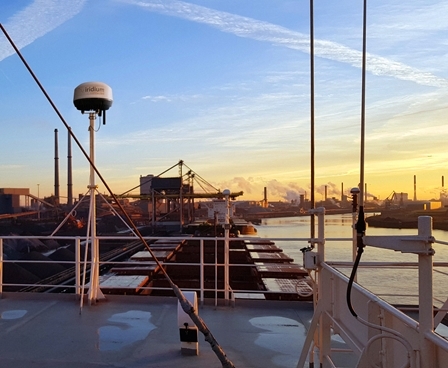 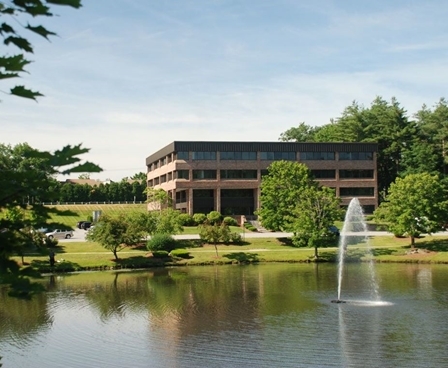 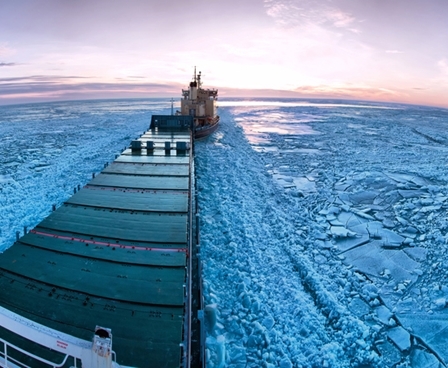 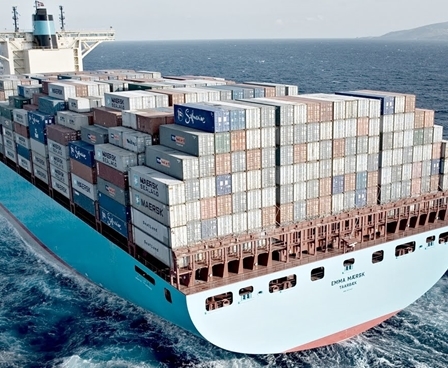 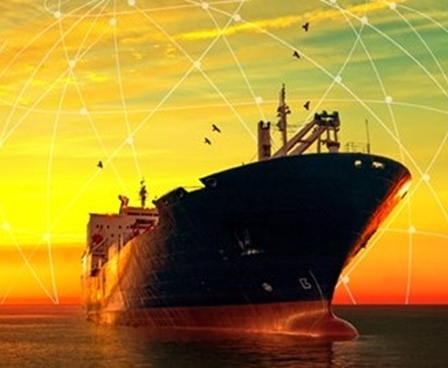 Transas, the innovative digital solutions provider, has signed a partnership agreement with Satcom Global to add integrated connectivity to THESIS, its unified platform for digital operations on ships and in shore-based offices. 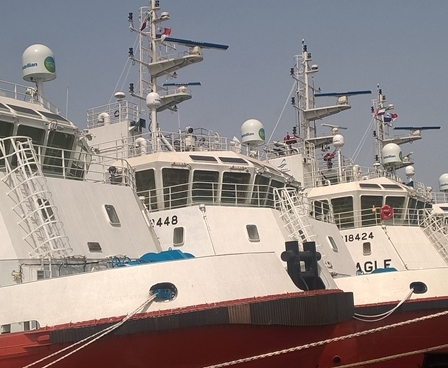 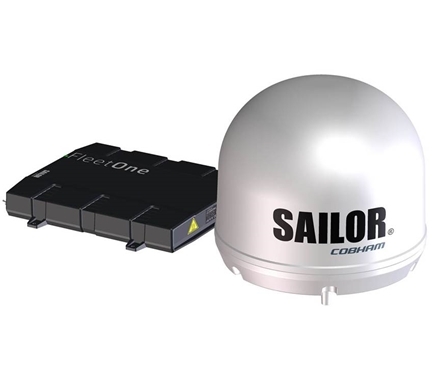 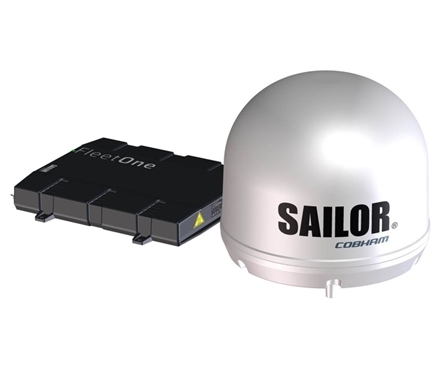 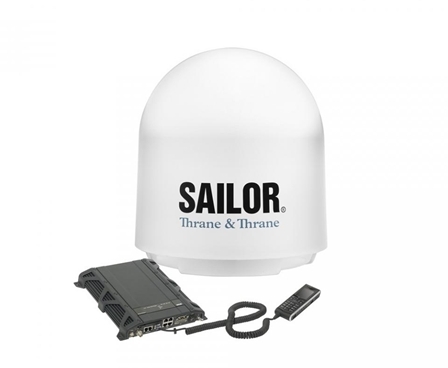 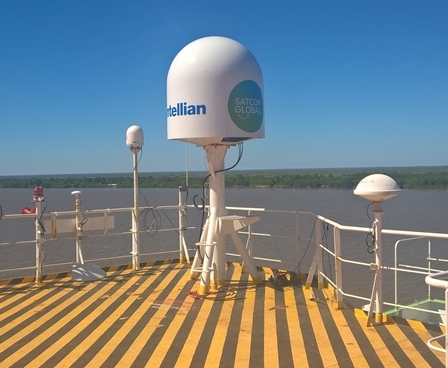 It's no secret that maritime VSAT installations can be expensive and complicated. 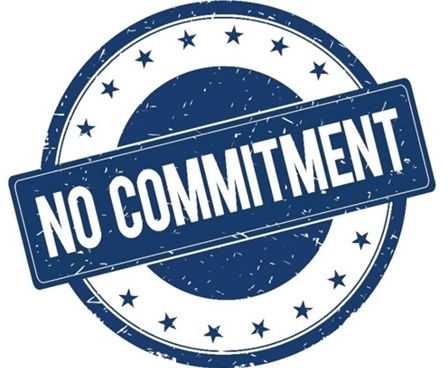 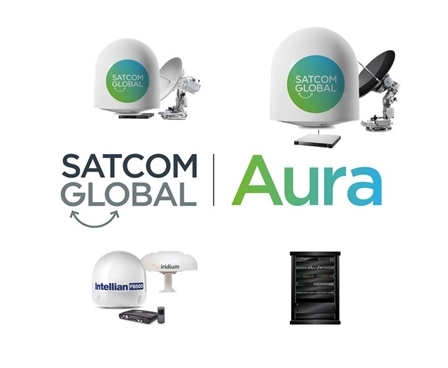 With Satcom Global Aura however, we have put together a limited time offer making it our mission to provide the most flexible, cost effective and transparent VSAT service on the market. 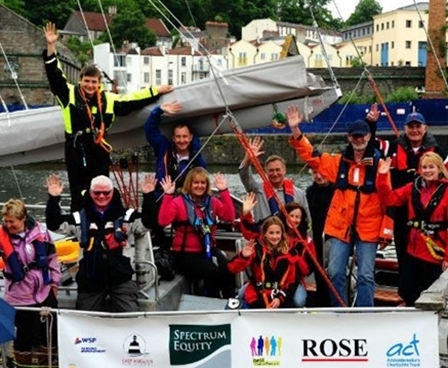 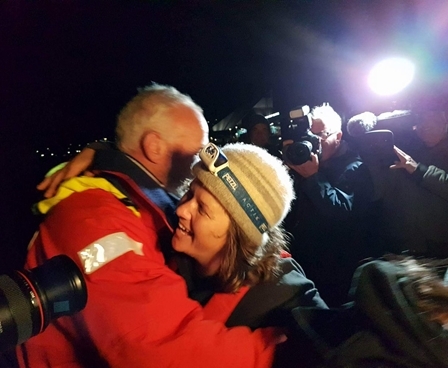 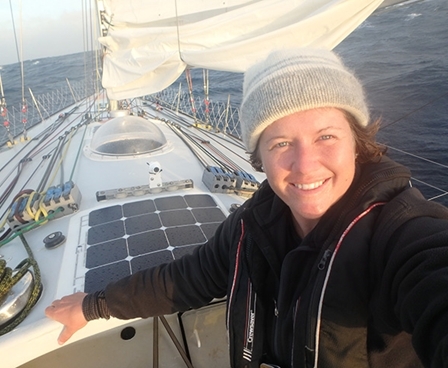 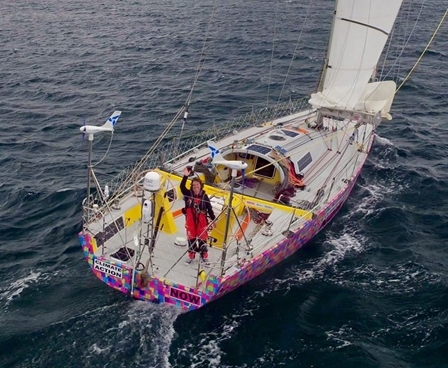 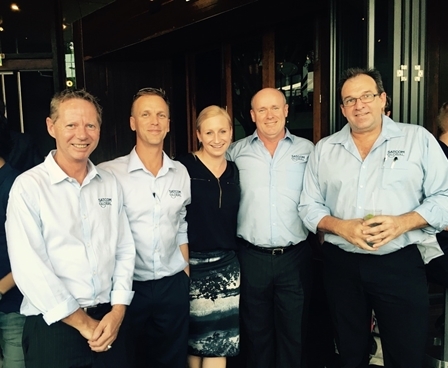 Satcom Global is proud to be supporting Lisa Blair as she attempts to become the first female to circumnavigate Antarctica solo on her boat ‘Climate Action Now,’ raising awareness of the effects of climate change. 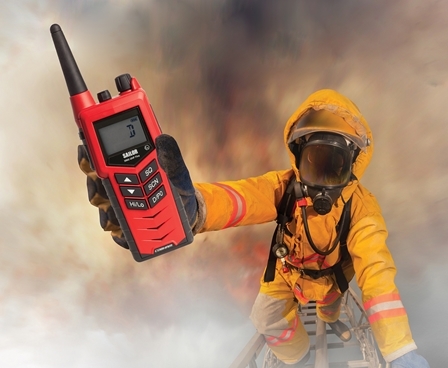 18th January 2017 Are you prepared for the new SOLAS Fire Fighter Regulations? 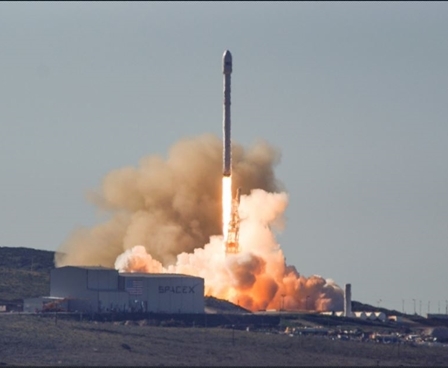 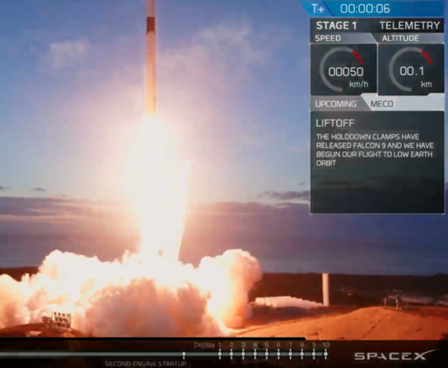 January 14, 2017 marked a historic day in Iridium history – as the first payload of ten Iridium NEXT satellites were launched and deployed into low-Earth orbit (LEO) by launch partner, SpaceX. 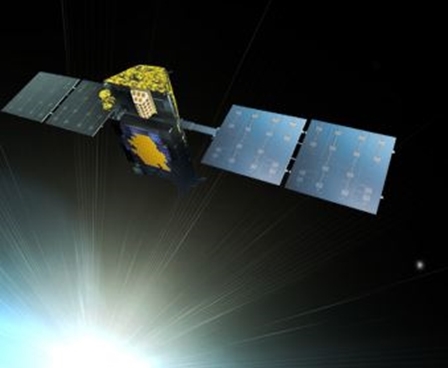 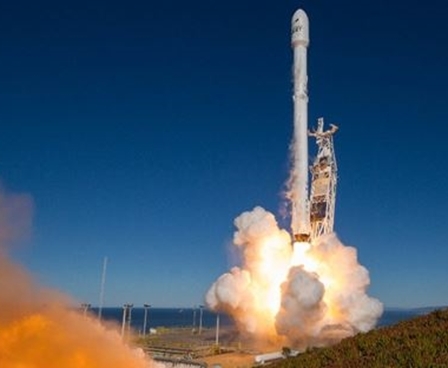 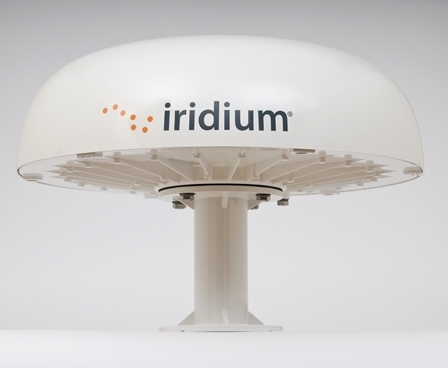 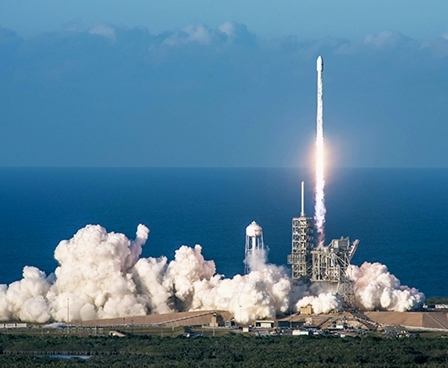 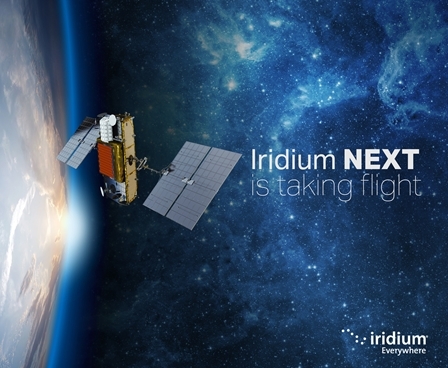 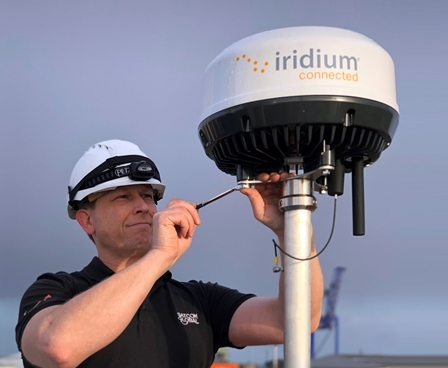 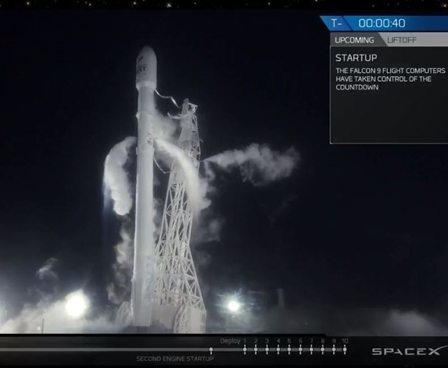 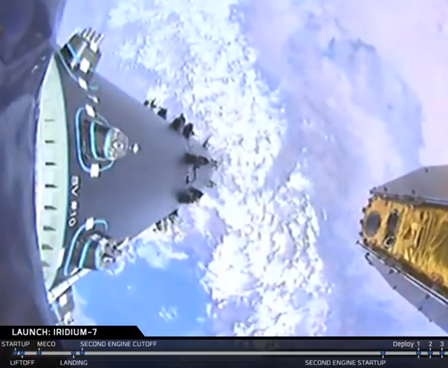 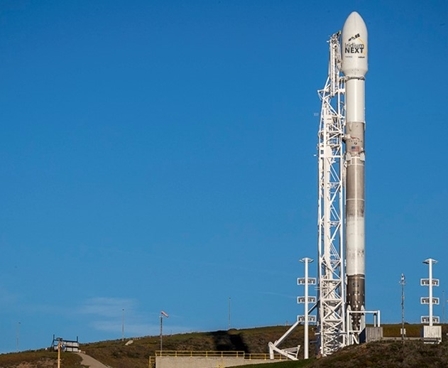 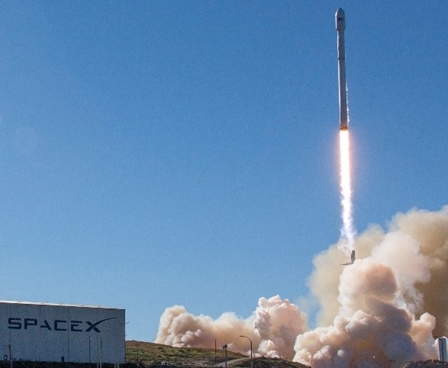 This week Iridium made an exciting announcement regarding the date for the first launch of its next-generation global satellite constellation, Iridium NEXT. 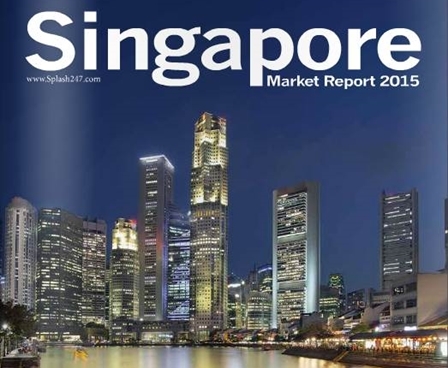 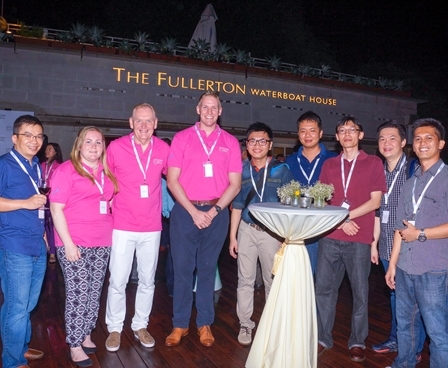 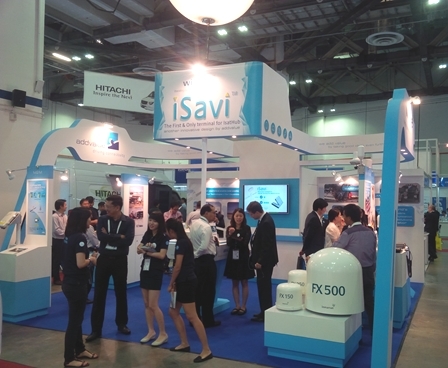 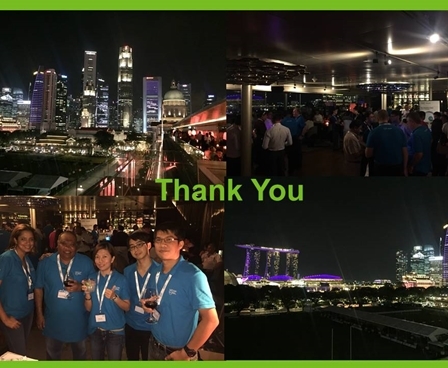 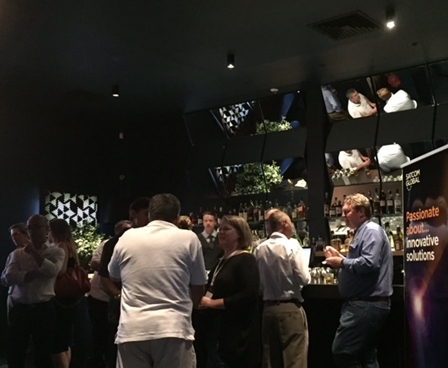 10th November 2016 Successful Singapore customer event returns for a third year running! 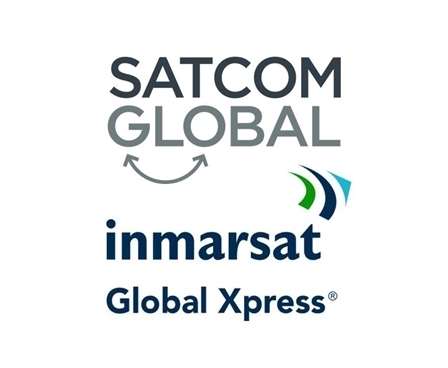 28th September 2016 Inmarsat Fleet One – Is the Coastal or Global Service right for you? 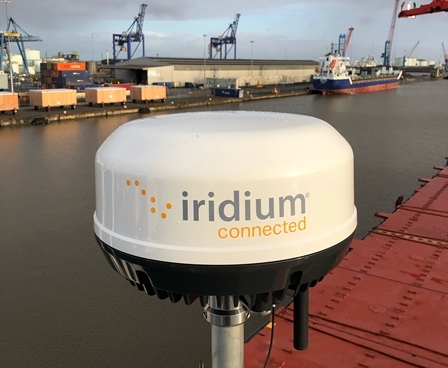 Satcom Global, a leading satellite communications provider, announced today that Iridium Communications has appointed it as an official reseller of the award winning Iridium® Push-To-Talk (PTT) solution. 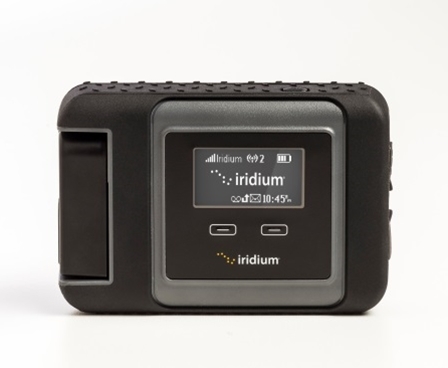 Iridium PTT is the world’s first global, satellite based push-to-talk service, enabling instant and simple group communications, anywhere at the touch of a button. 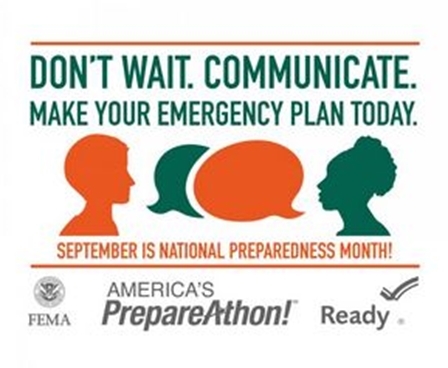 6th September 2016 Satcom Global Marks US National Preparedness Month! 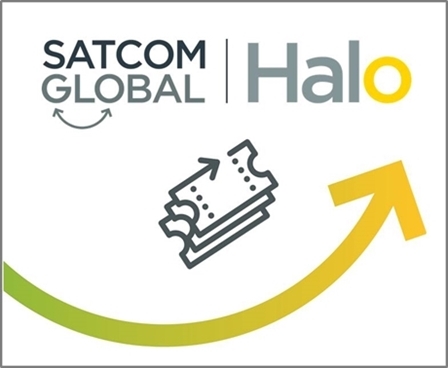 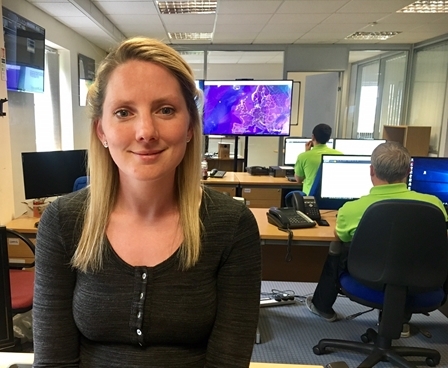 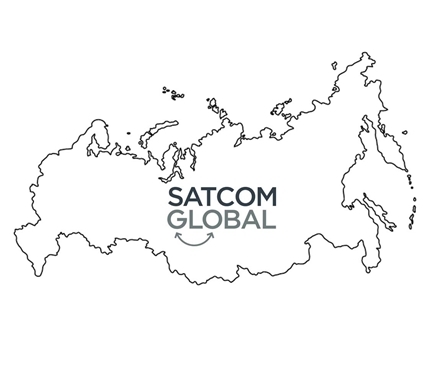 Following the re-brand of AND Group as Satcom Global, our multi-lingual engineering team available to support customers worldwide, has gone from strength to strength. 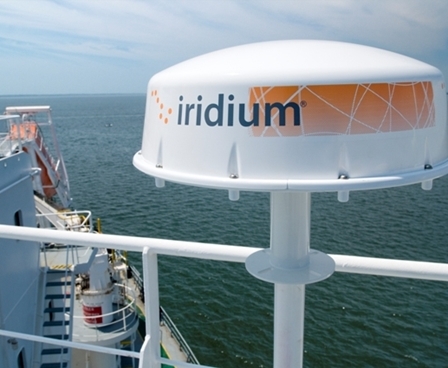 5th May 2016 Iridium NEXT – Certus is on its way to the maritime communications market! 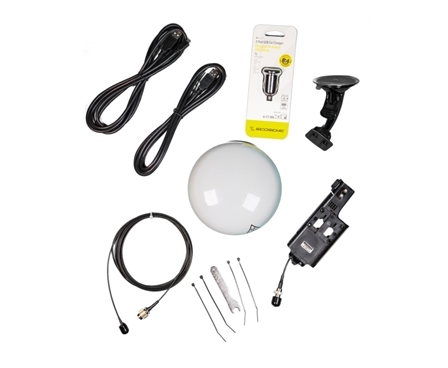 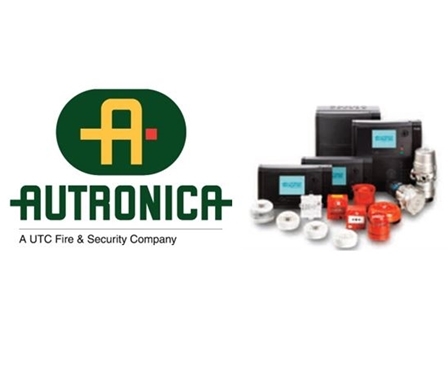 Autronica Fire and Security has announced a discontinuation of spare parts for the AutroSafe 3 Interactive Fire Detection System. 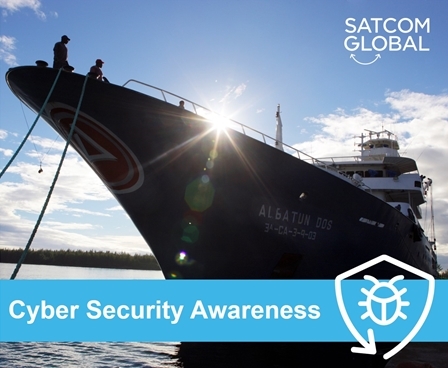 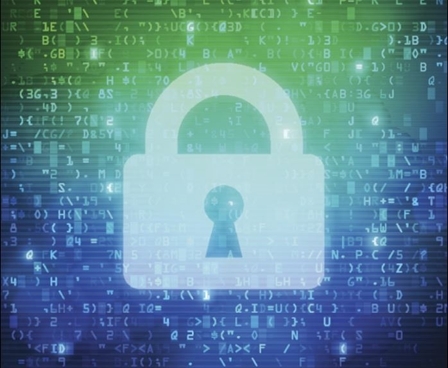 Read on for more details on upgrading to AutroSafe 4. 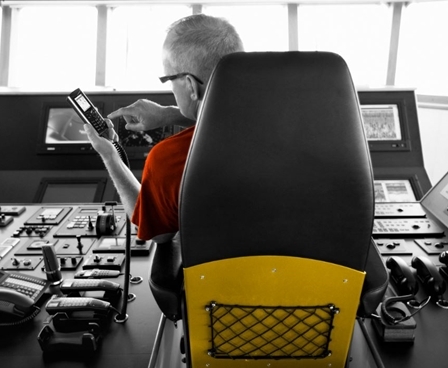 As there are vessels of all shapes and sizes from leisure yachts, and fishing boats, to workboats, tankers and car carriers, the numbers, lifestyle and therefore communications needs of the captain, crew and passengers on board differ greatly. 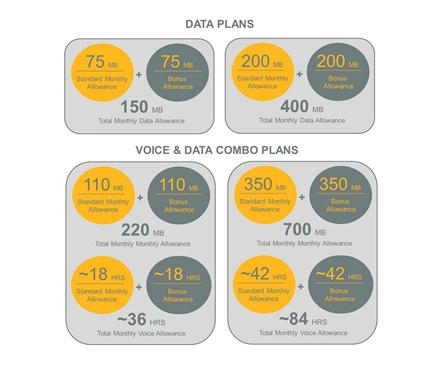 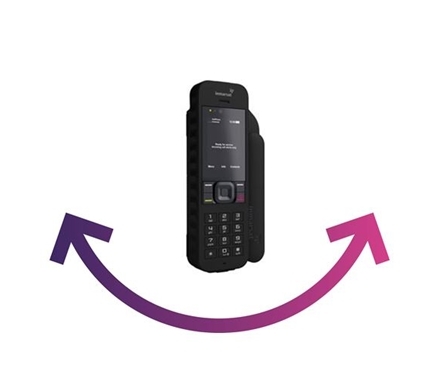 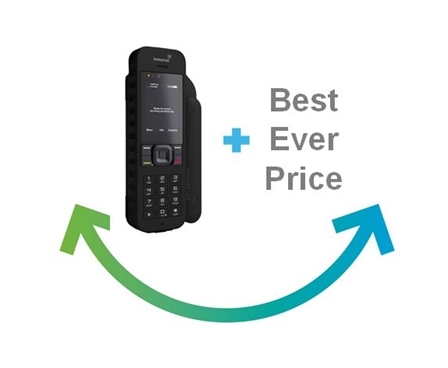 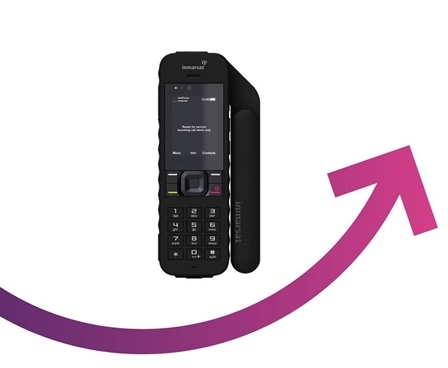 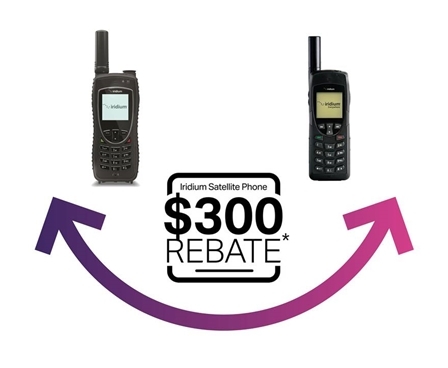 Satcom Global are providing all customers with a significant $495 credit when they purchase an IsatPhone 2 satellite handset and activate an ‘Enhanced’ airtime plan*. 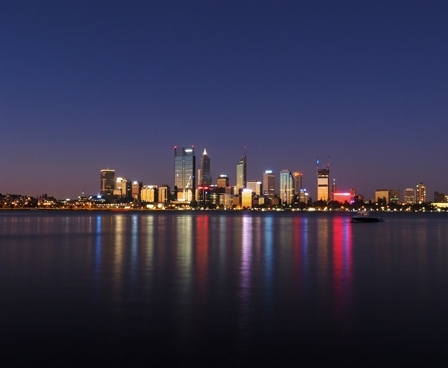 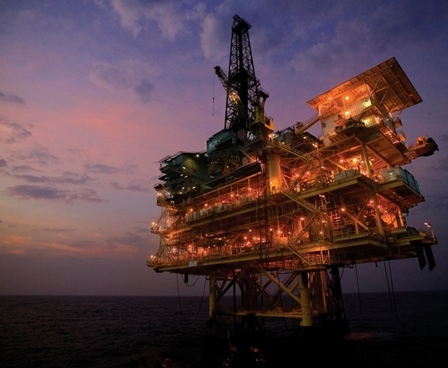 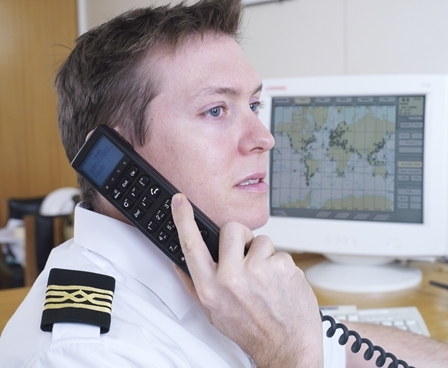 13th October 2015 Are your maritime systems all up to speed? 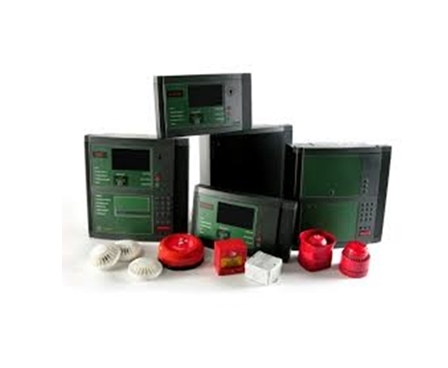 Don’t take a chance when it comes to fire detection! 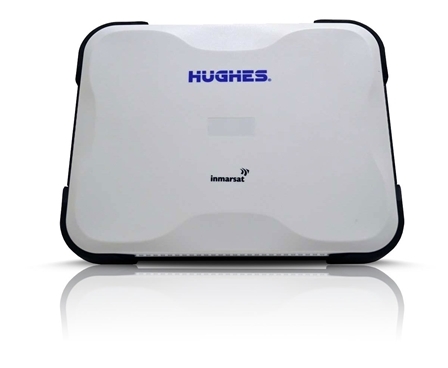 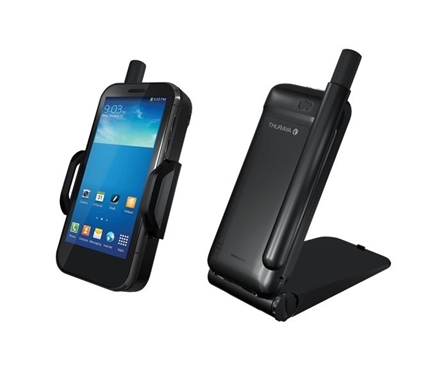 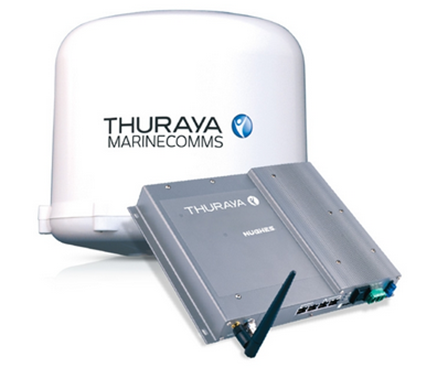 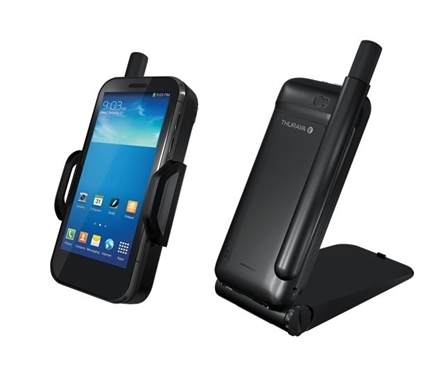 14th September 2015 Thuraya SatSleeve+ and Thuraya SatSleeve Hotspot Now Available to Buy at Satcom Global! 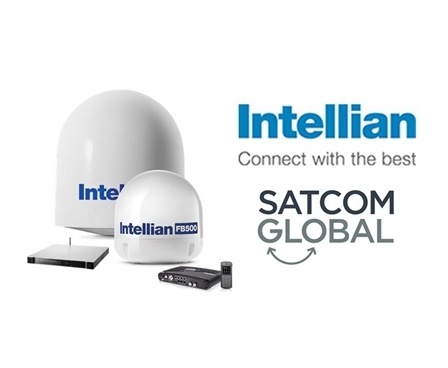 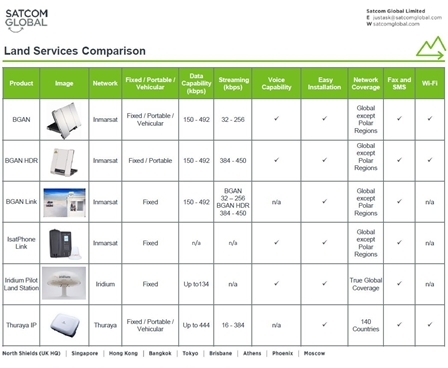 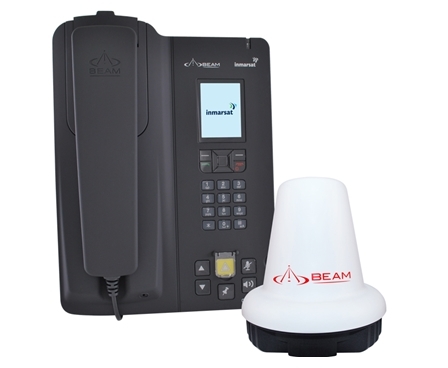 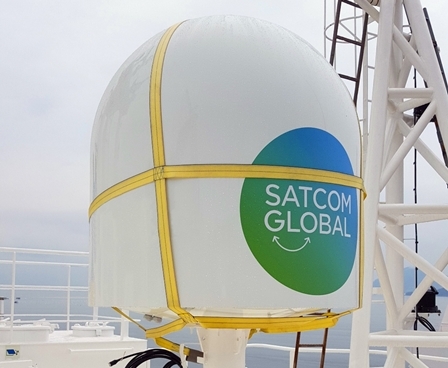 Satcom Global are delighted to announce the launch of three new prepaid voice and data bundles for the Inmarsat Fleet One service. 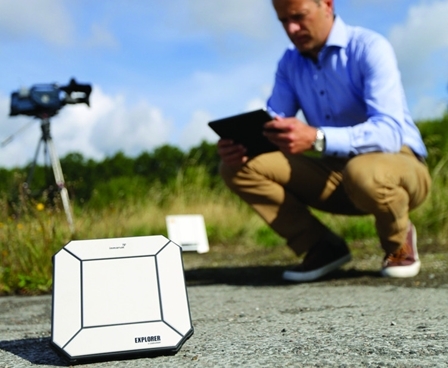 Turn your smartphone, smart device or tablet into a satcoms device using this satellite hotspot device which creates a portable, satellite-based Wi-Fi network. 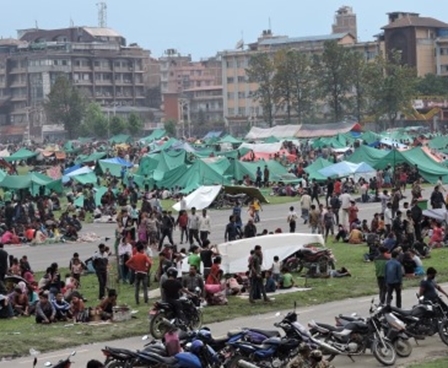 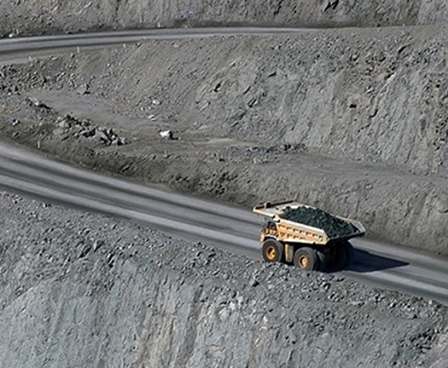 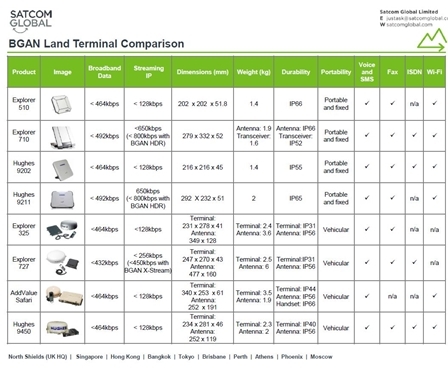 23rd June 2015 Which Inmarsat BGAN terminal will meet your demands? 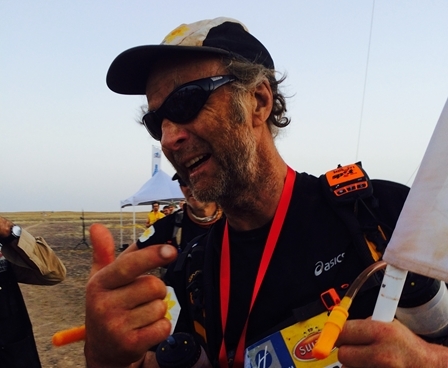 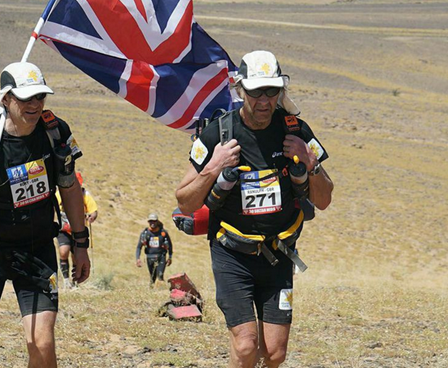 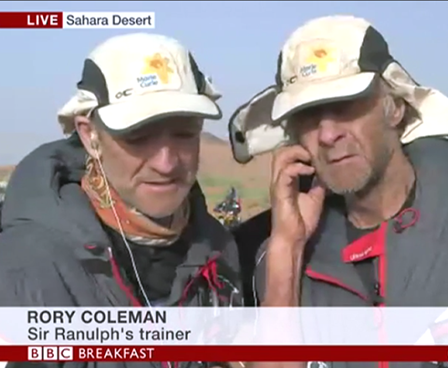 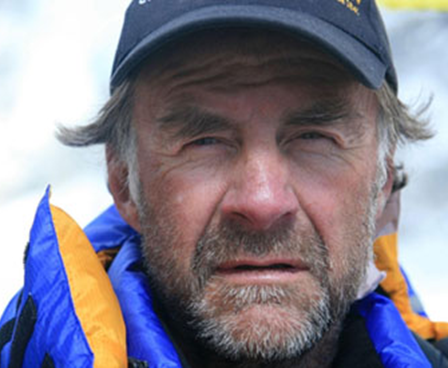 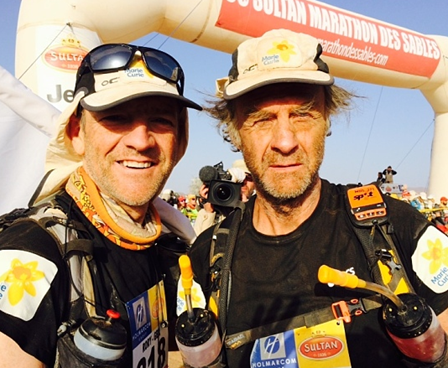 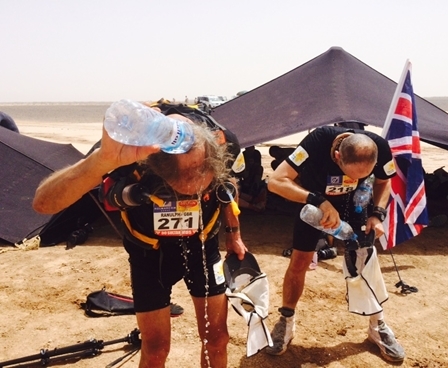 7th April 2015 Day 3 Complete but Sir Ranulph faces toughest day yet in desert marathon. 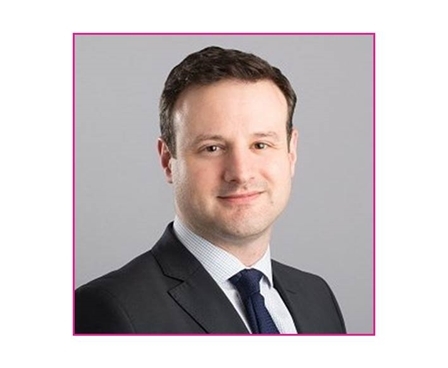 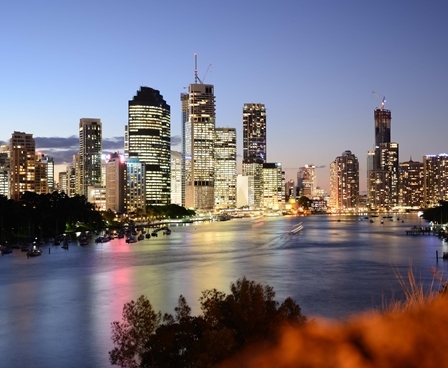 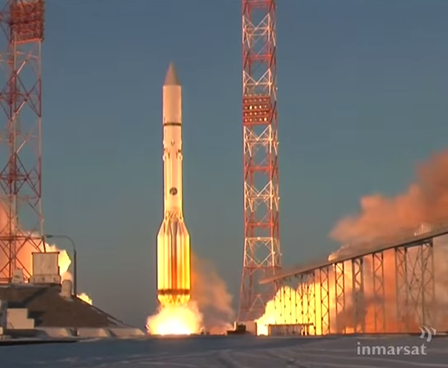 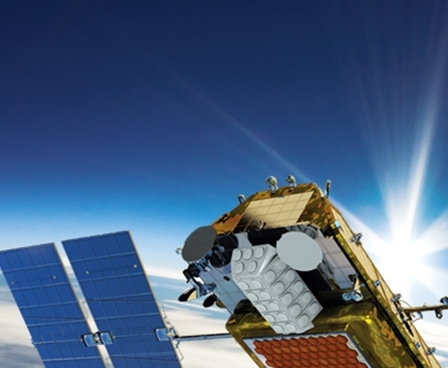 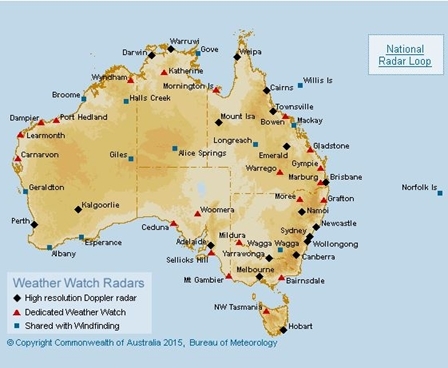 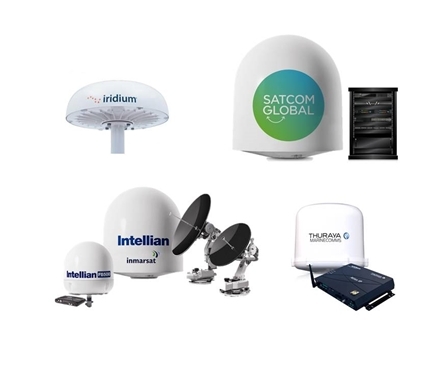 20th March 2015 What are the new developments in land satellite communications? 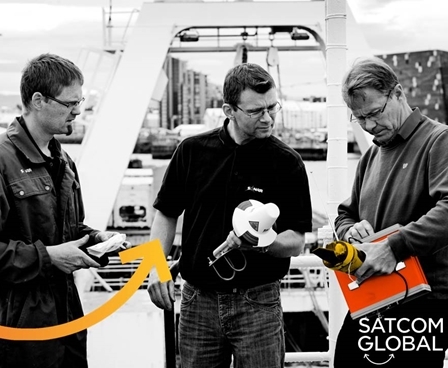 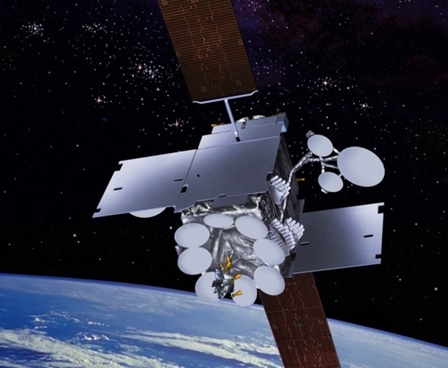 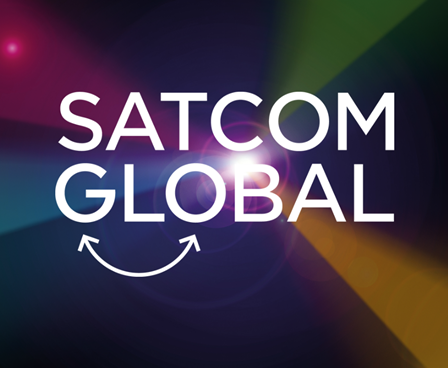 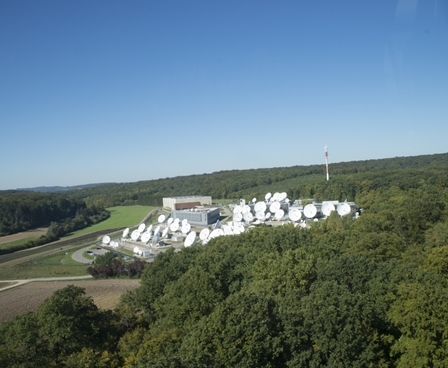 Working in the fast paced world of modern technology, at Satcom Global we like to work closely with our valued customers and empower them to make informed decisions about the satellite services which best fit their needs by providing the latest news from the industry. 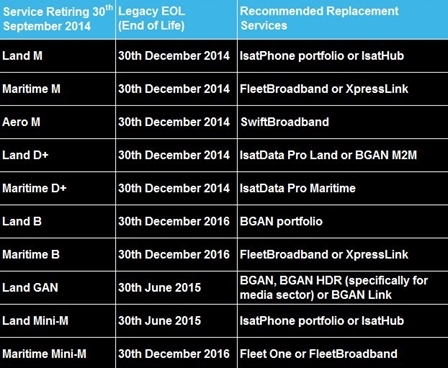 13th March 2015 Last Call for AYCE FleetBroadband! 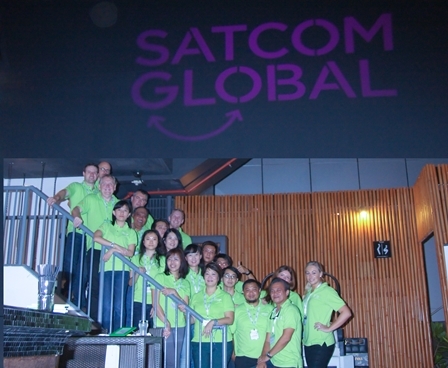 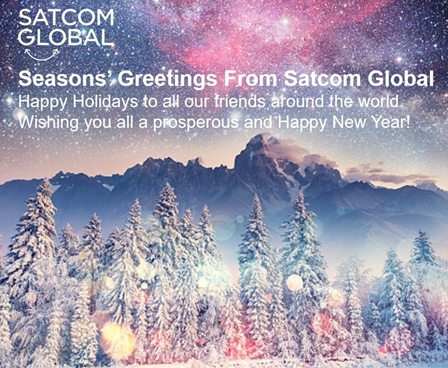 17th December 2014 Happy Holidays from Satcom Global! 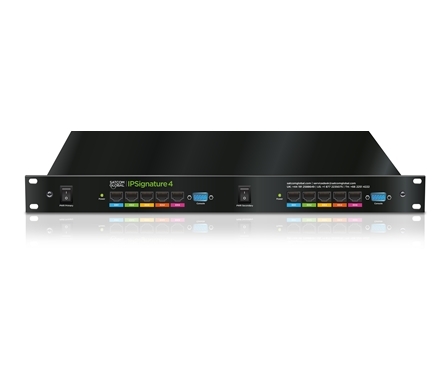 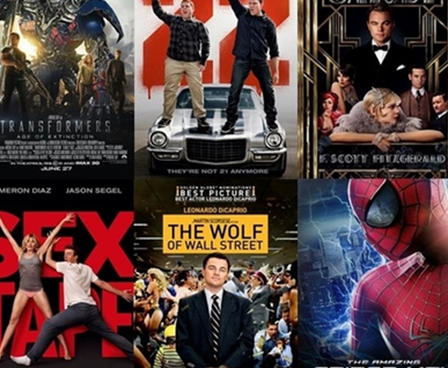 9th October 2014 BGAN HDR Cashback Deal! 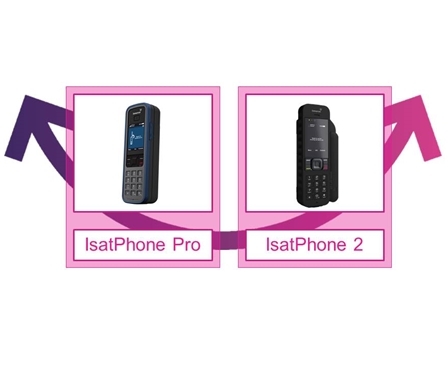 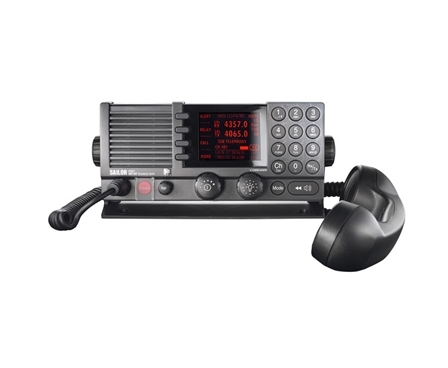 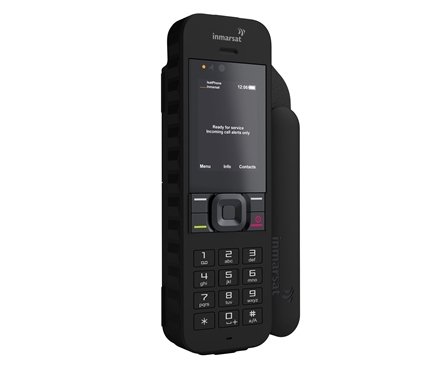 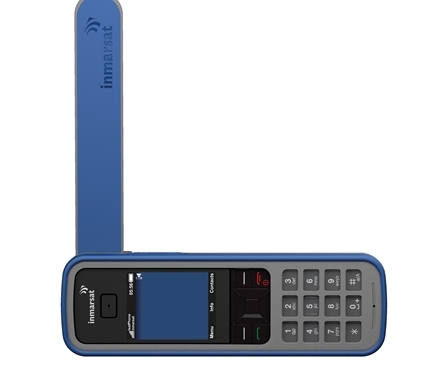 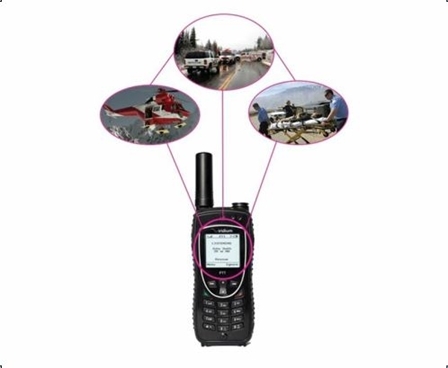 11th September 2014 IsatPhone 2 in stock now! 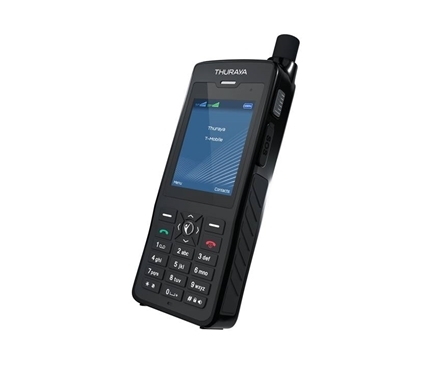 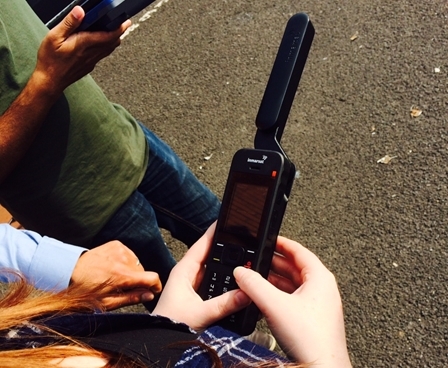 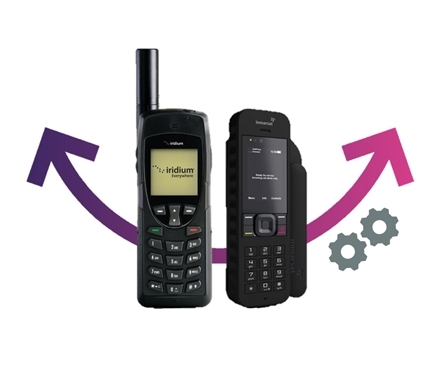 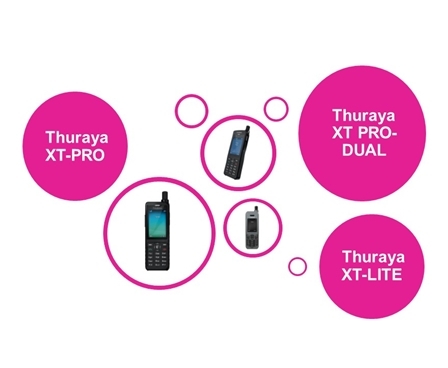 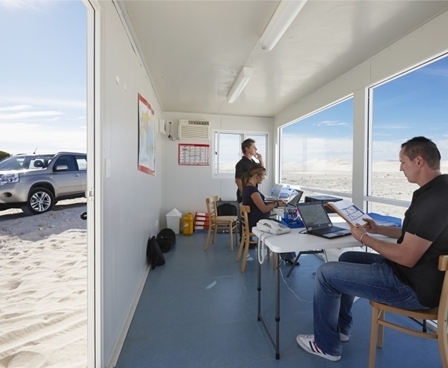 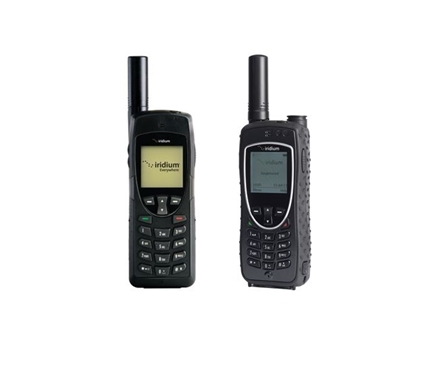 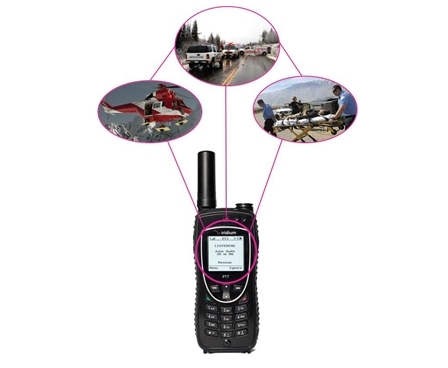 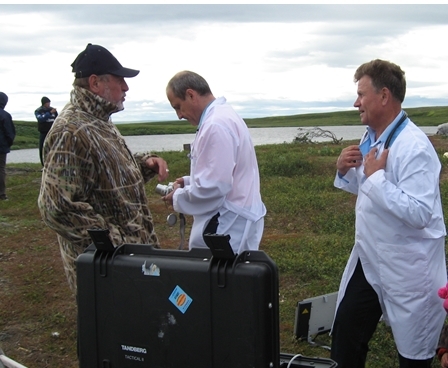 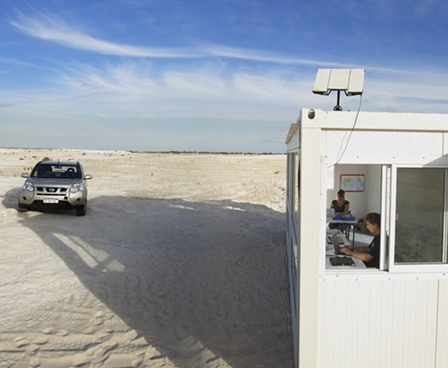 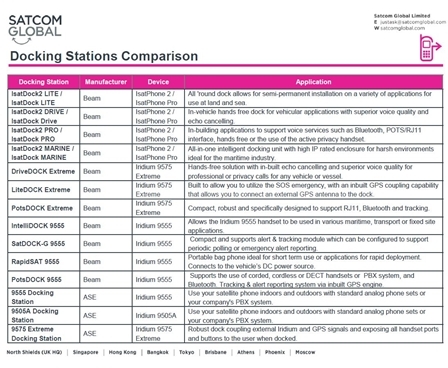 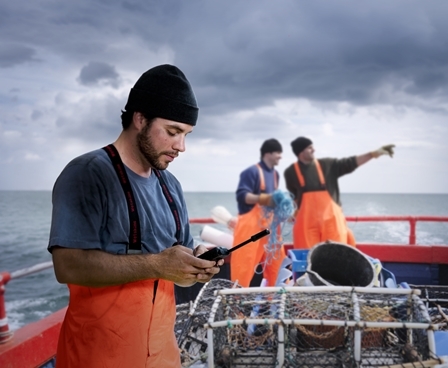 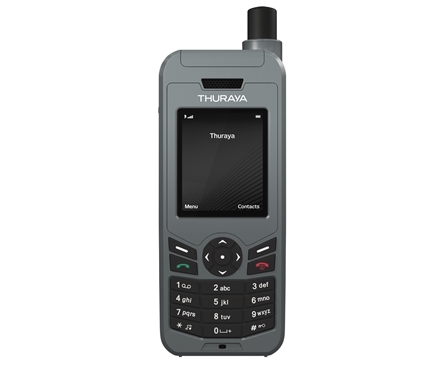 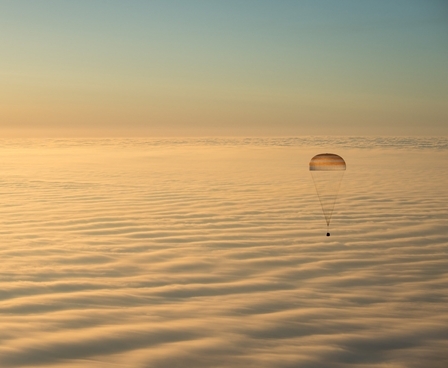 25th July 2014 Which Satellite Phone is for You? 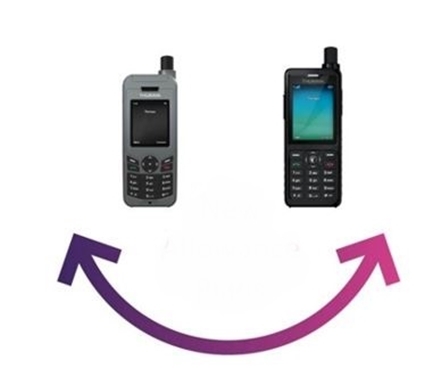 There’s such a wide range of satellite phones on the market today, all with a lot to offer, so which one do you choose to really suit your needs? 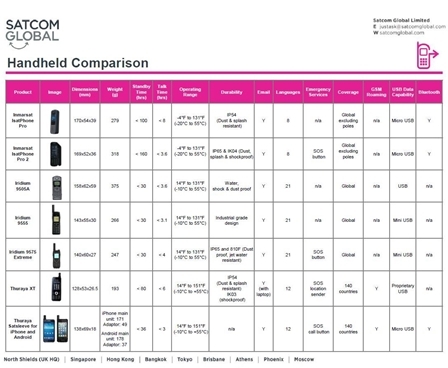 If you’re having a tough time deciding, our quick Handheld Satellite Phone Comparison guide could make your life easier, giving a whistle stop tour of the top satellite phones on the market. 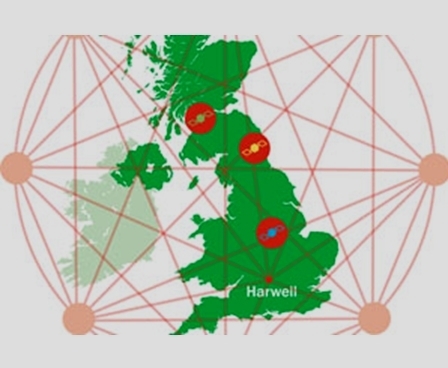 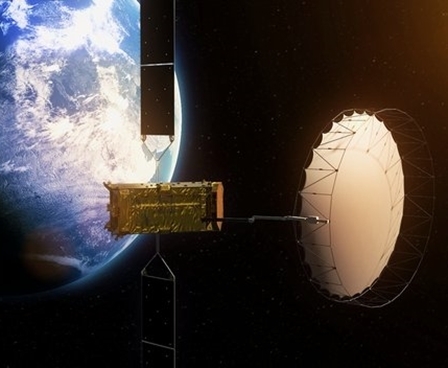 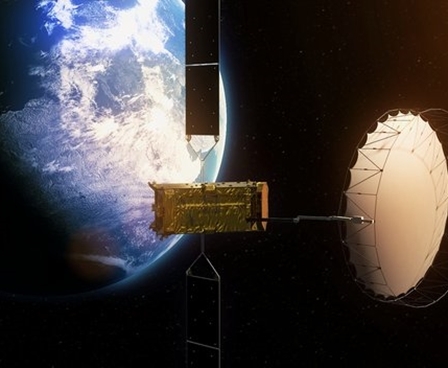 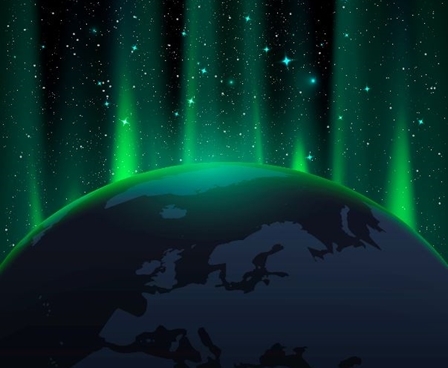 The North East has been selected as one of the UK’s leading centres in satellite technology, allowing companies to tap into a market which is expected to exceed £40bn by 2030. 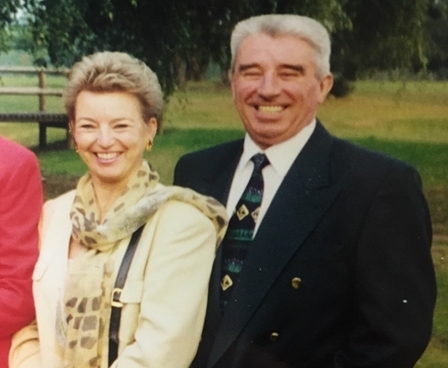 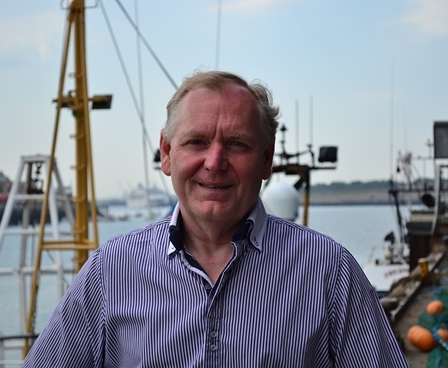 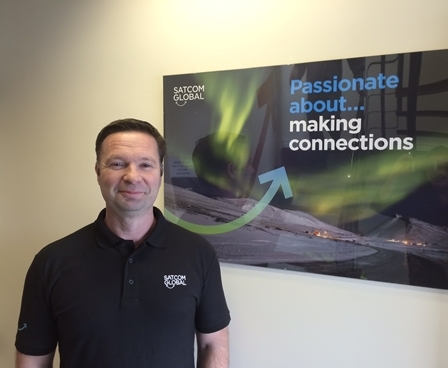 Satcom Global is pleased to announce the appointment of Geoff Davison as Global Customer Services Director effective as of Tuesday 6th May 2014.